Ezt a terméket eddig 73 alkalommal vásárolták meg! 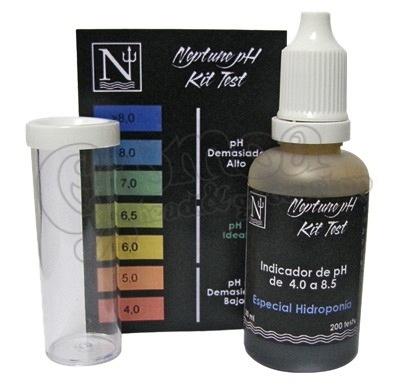 Includes pipe tested, liquid reagent and table of values ​​and colors. Simply fill the tube tested and add a few drops of liquid reagent, shake and compare the color obtained with the table of values.